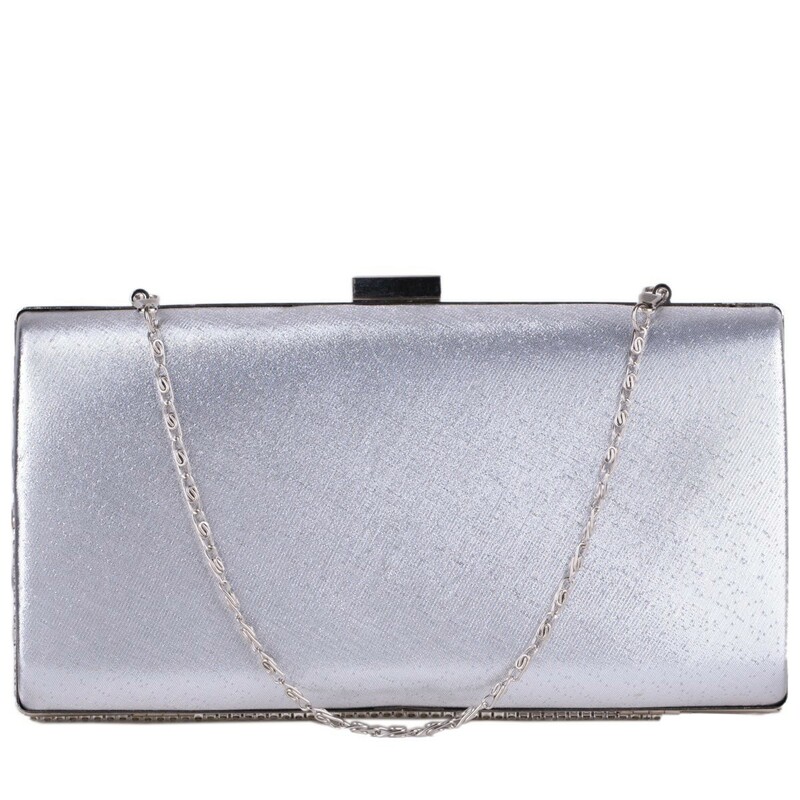 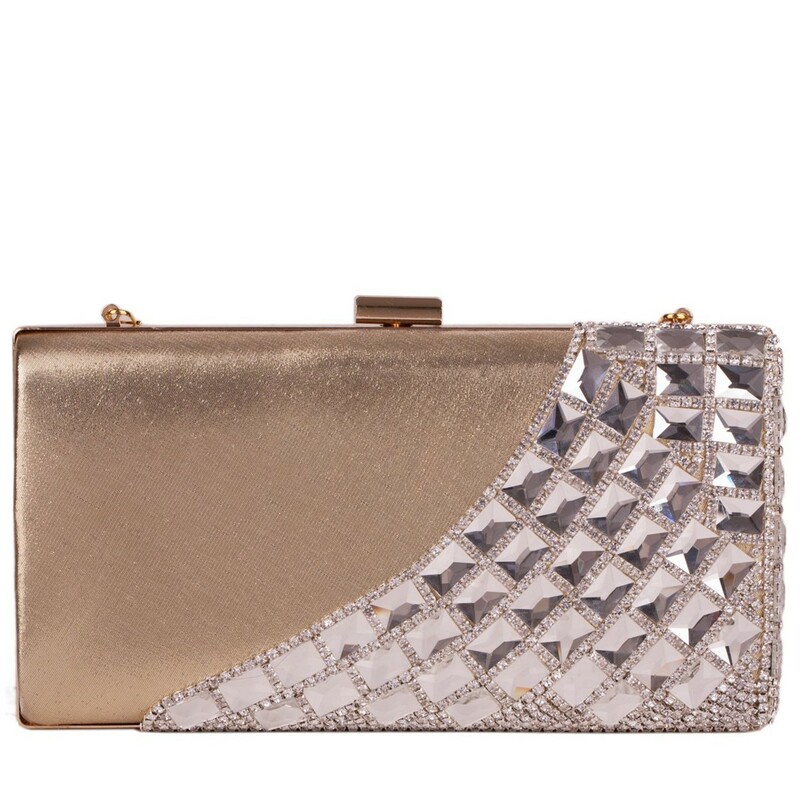 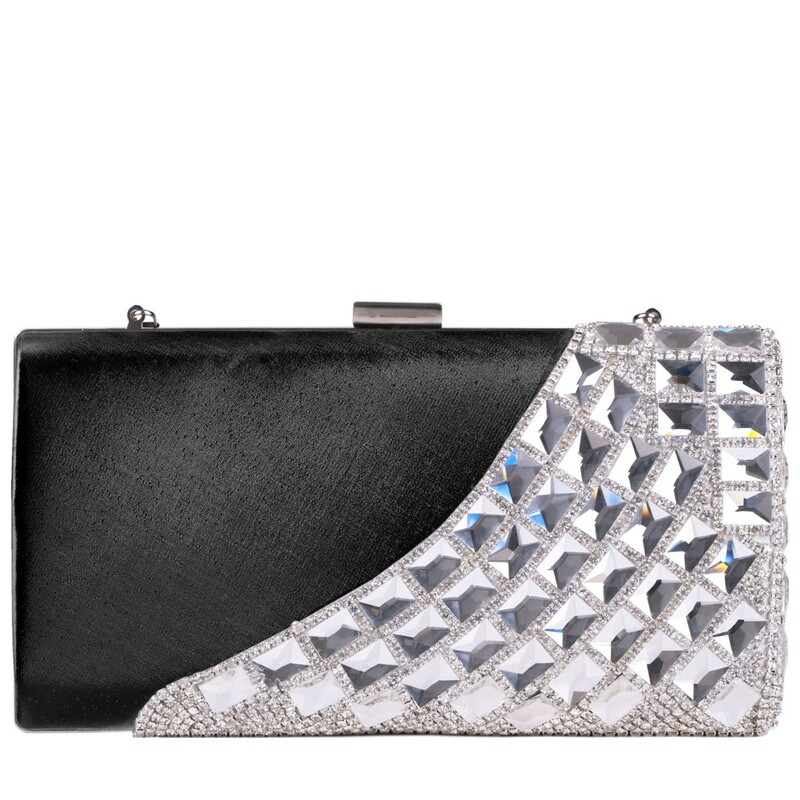 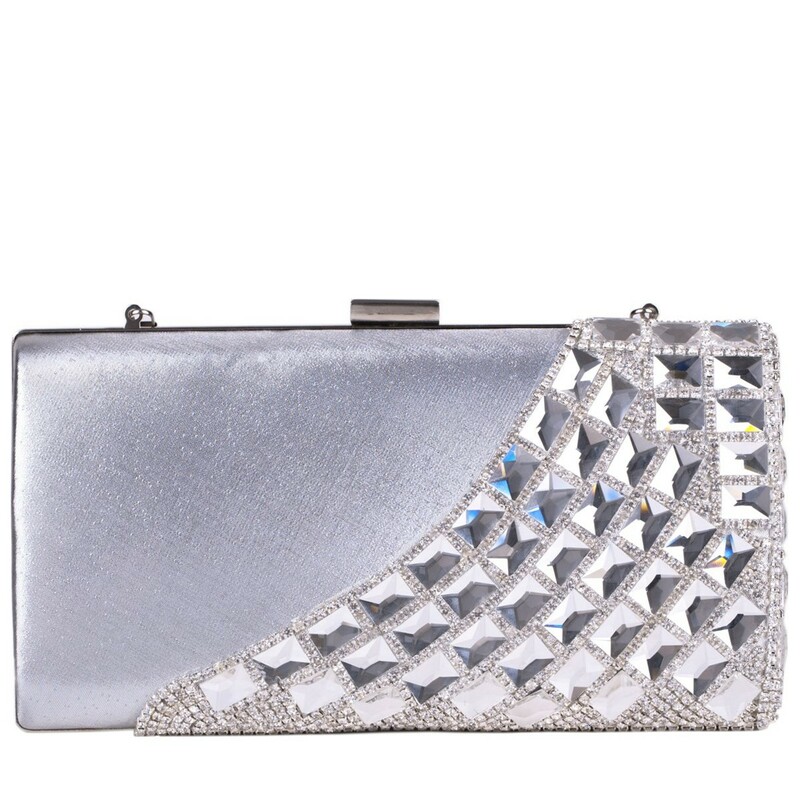 Serve major hollywood red carpet vibes with the Dazzle Jewel and Diamante clutch! 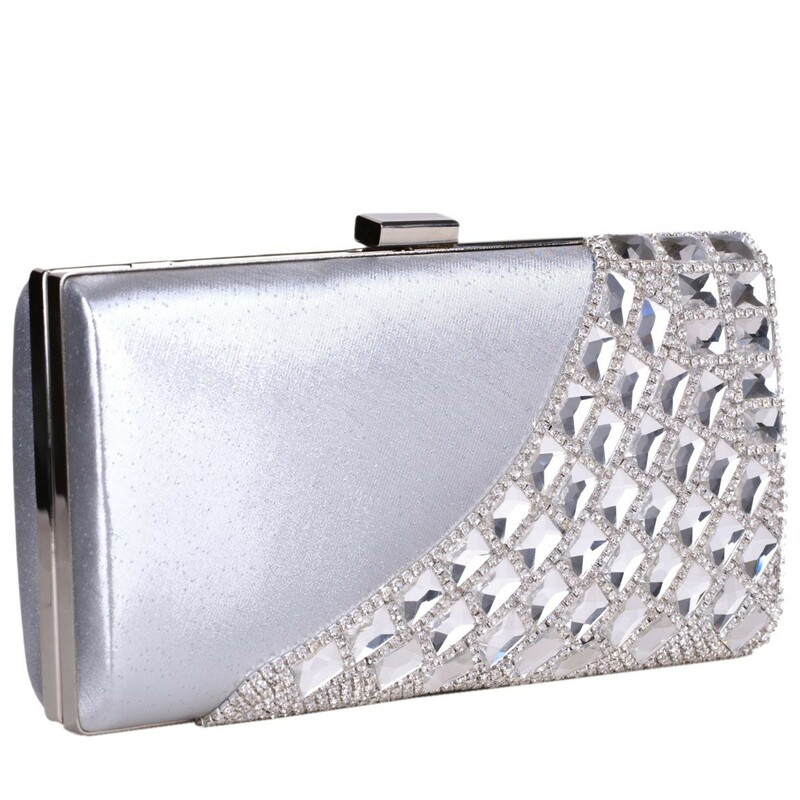 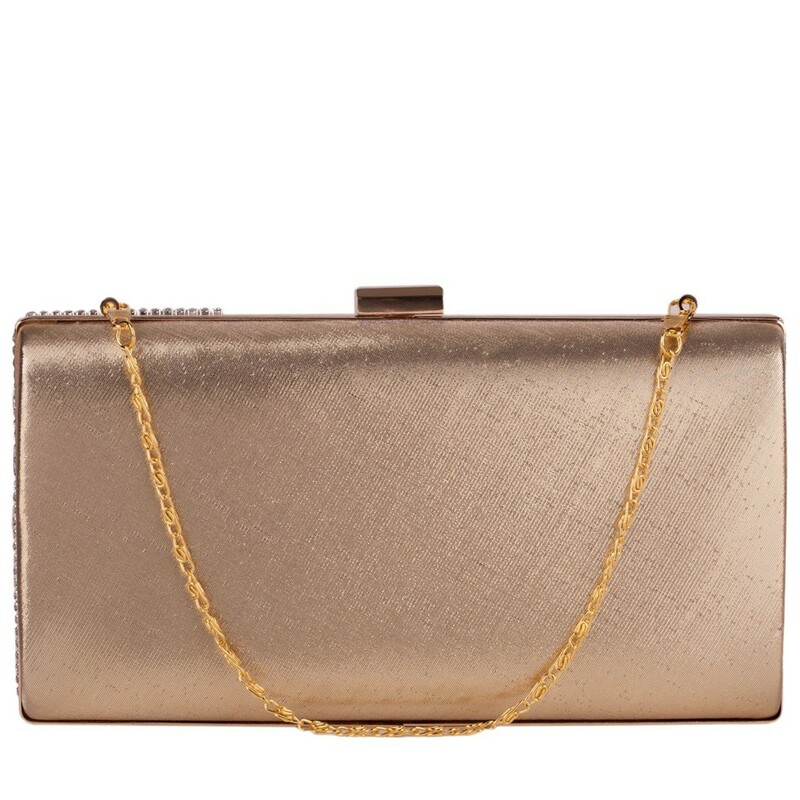 The satin shine of the fabric contrasted with dazzling gems is the ultimate bag to glam up your evening look. 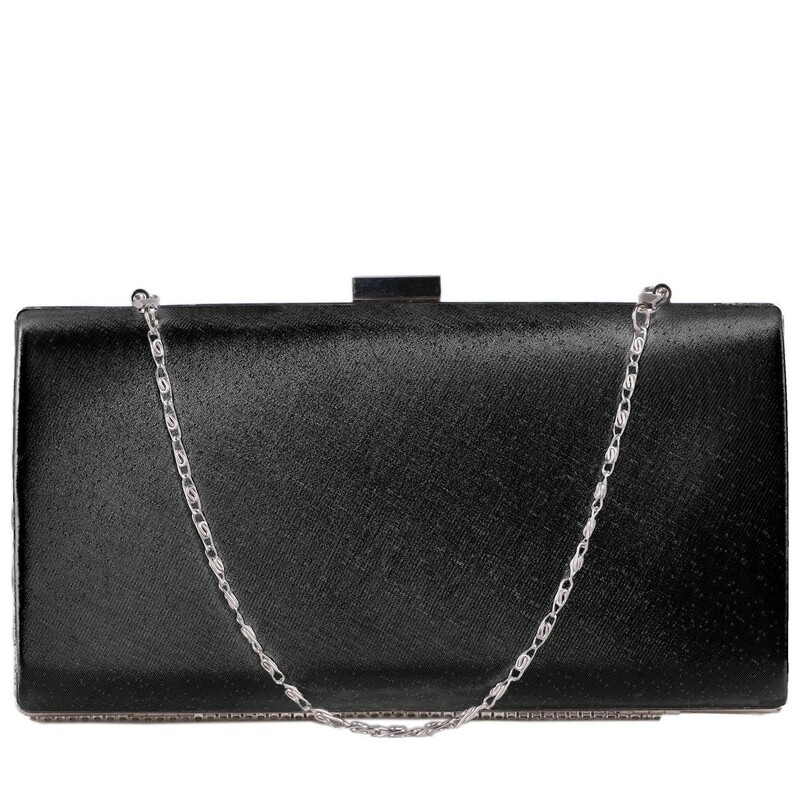 Inside there is plenty of room for all your evening essentials- it even comes with TWO different sizes of chain strap, one short and one long, perfect to slay on multiple occasions.